We met up for a quick chat with the General Manager one of Southampton’s grandest venues, The Grand Café. 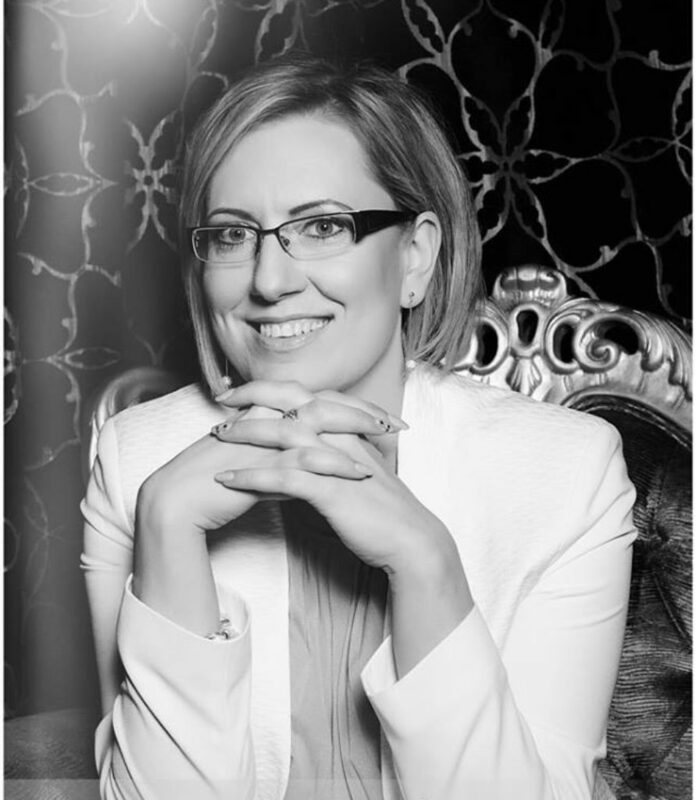 After qualifying as a Criminal Lawyer, Edyta Swiecka had plans to join the Polish Diplomatic Service but a year studying English in Southampton put her on a very different career path. How did you come to work in the hospitality trade? With 14 years working in the trade, her advice to a younger self would be not to take things too personally and learn and have a good work-life balance; something she admits she is still pretty poor at doing. But says when she does have some time to herself there is nothing better than curling up with a good book and having a rare duvet day.